We seek to make the world a better place through what our business does, maintaining strong ties with communities involved in our work and ensuring that what we do has a sustainable impact for Somali people. As part of our efforts to fulfill that vision, Transparency Solutions established the Transparency Foundation, which aims to fund, manage and encourage projects and partnerships with the local community. The Foundation is a registered Non-Governmental Organisation (NGO). Under the Foundation, we led the establishment of a school in Hargeisa, raising $700,000 dollars to build it. The school offers a hybrid International-Somali education to fee-paying children from families able to pay and provides scholarships to local children from under-represented and economically deprived families under the ‘Child Dreams’ programme. 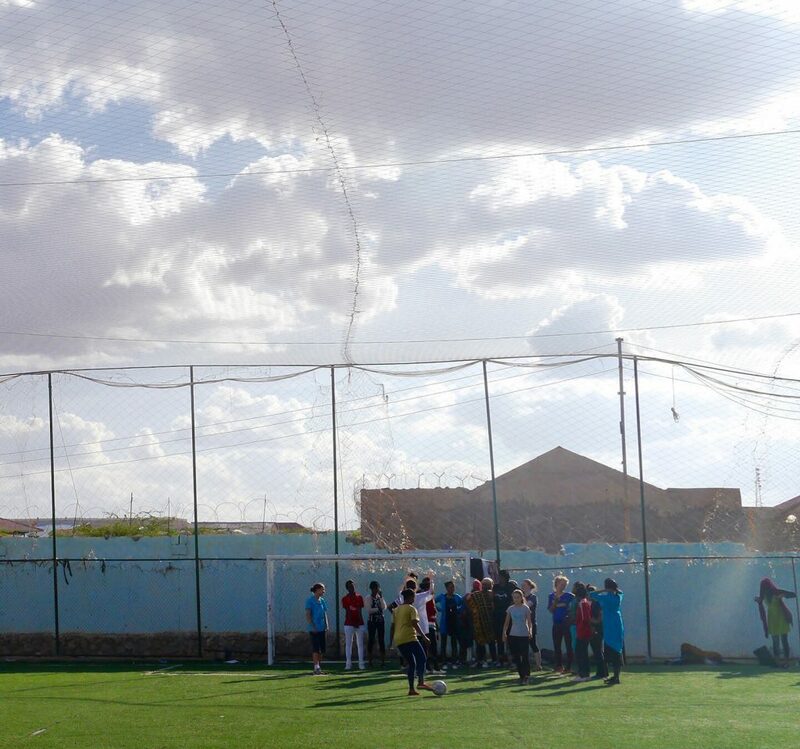 For the last 2 years, we have successfully run a women’s football initiative in Hargeisa, bringing together some 40 women and girls from a variety of backgrounds to play football. The initiative has grown exponentially, in large part due to the commitment and enthusiasm of those taking part, for whom this is a great opportunity to exercise and compete on a weekly basis. Building on this work, we aspire to create a permanent women’s exercise and health centre.